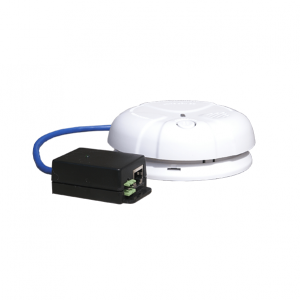 • Can be extended up to 1000ft using a standard CAT5 ethernet cable. Setup is simple with the sensorProbe and securityProbe autosense function. Once plugged into the intelligent sensor port the base unit automatically detects the presence of the sensor and configures it for you. All you need to do is set your thresholds for low and high warning and critical parameters. The built-in graphing function of the base unit gives you a pattern of temperature trends over time. 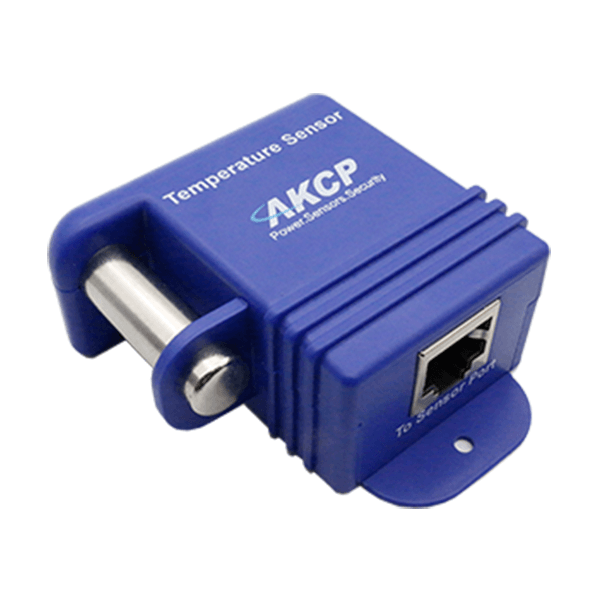 Note: For those who require an industrial strength temperature sensor for extremes of high or low temperatures, we recommend the AKCess Pro Thermocouple sensor. • Powered by securityProbe or sensorProbe base unit. No external power required.